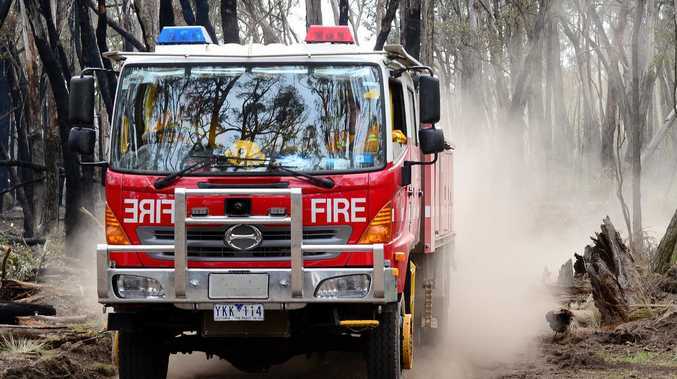 A man has died in a shed fire at Ferntree Gully on Friday afternoon. Fire crews were called to the Station St property following reports of an explosion just before 5pm. The man, who has not yet been identified, was found inside the shed after the fire was extinguished. A dog was also found dead at the scene. The fire is not being treated as suspicious and is believed to be an accident. A CFA spokesman said it was not yet known what caused the explosion.